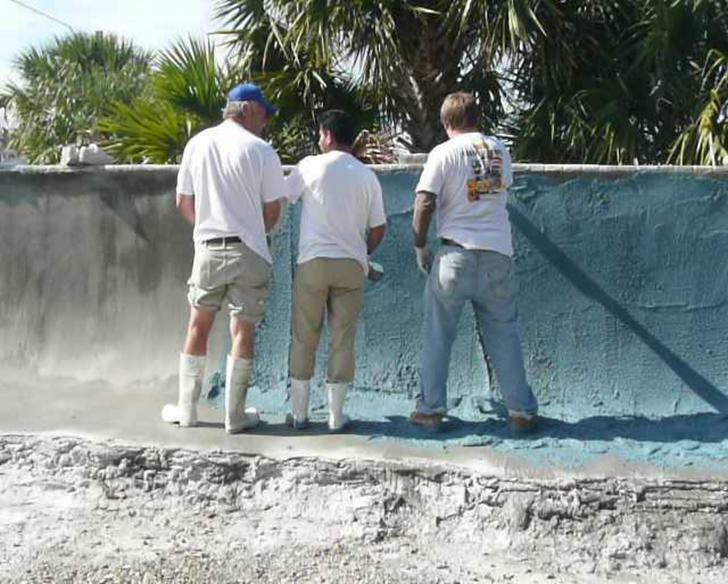 Sgm Pool Plastering Training. Pebble pool finish and Diamond Brite. Keeping up with new products.